This is the semi-uncomfortable, semi-hilarious anatomy of an anxiety disorder as seen from the inside. Daniel Smith moves gracefully through his life story, all the while creating unforgettable profiles of his mother, an anxiety sufferer turned psychotherapist, his employer (The Atlantic), his therapist(s), and others. The sympathy we feel for him is akin to horror. As he learns to conquer this disabling problem, step by step, we rejoice. 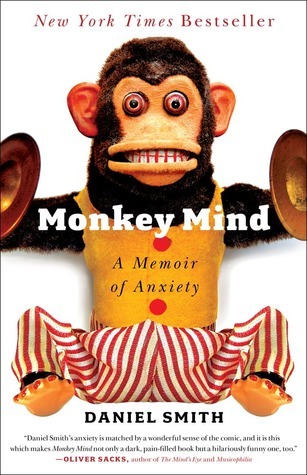 Sign into Goodreads to see if any of your friends have read Monkey Mind.